Now that we know our Final Route and we've shared with you on how we're doing our Research, that now we want to share some things to do/visit in each country we're going to experience. We are aiming to have the city card for each destination (if they have one) as we've been told how super useful they are especially for public transport use and free entry to most attractions. We are also hoping to do at least one tour or/and a food tour in each city and typically do the main touristic things and local things to do in each city. What do you think of our list? Of course there is so much more we want to do that's not on here, but to share a quick insight of what we've planned. Some we've booked and purchased already and some we're just going to go with the flow. Have you been to any of these cities? What would you recommend? If you have any posts or know anyone with some helpful tips, please feel free to share them in the comments below or tweet us! Oh wow, that trip sounds amazing!! I'd love to go InterRailing one day! 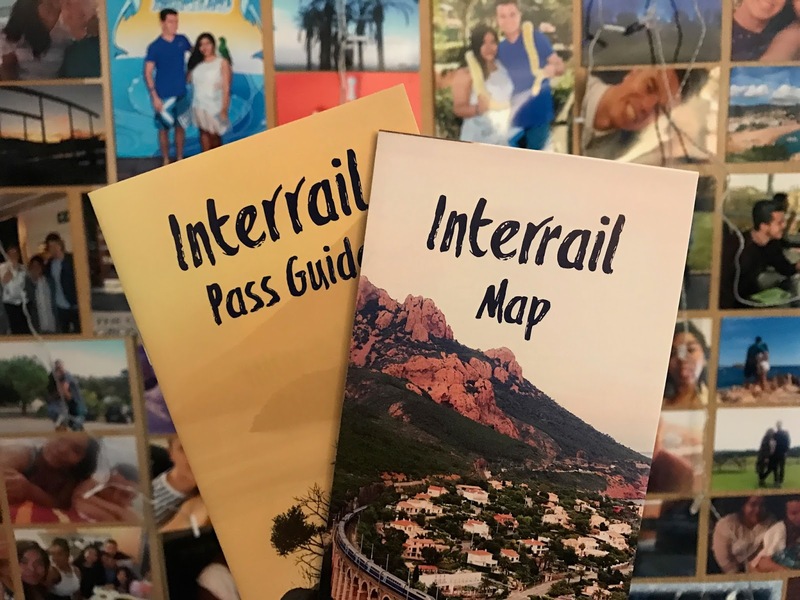 A couple of my friends went on an interrailing trip last summer and they absolutely loved it, so I'm sure you guys will too! The Anne Frank museum would be an amazing experience (but also probably quite harrowing), I can't wait to see your photos from there! Sounds like you're going to have such an amazing time! I'd love to visit the places you are, and am hoping to travel Europe myself at some point. What a brilliant itinerary! I've been longing to visit Berlin for ages -- can't wait to hear about your trip!! Sounds like you've chosen some fantastic places! I'm sure you'll have a great time! This is sounds amazing, the trip of a lifetime! I've always wanted to do this but my autism makes it hard so I love to read about it. I can't wait to see photos and your stories! Can't wait to see your updates as you travel! !